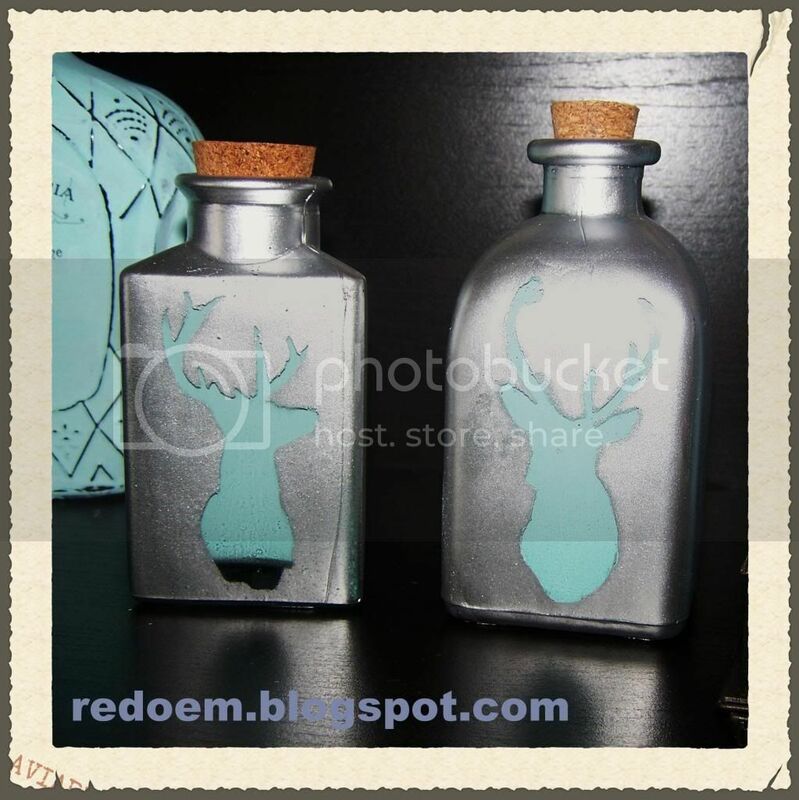 This is a quick project for little jars. I bought them at Michaels because of their cuteness.. Yeah, junker :))) (did I just made that word? or is it pretty popular these days, ..because it is in my head, or if not, how do you call those people :) anyway ...). First you will need to pour some acrylic paint inside the jar and then let the paint fill the area that you need to be painted (one side of the jar is good enough). 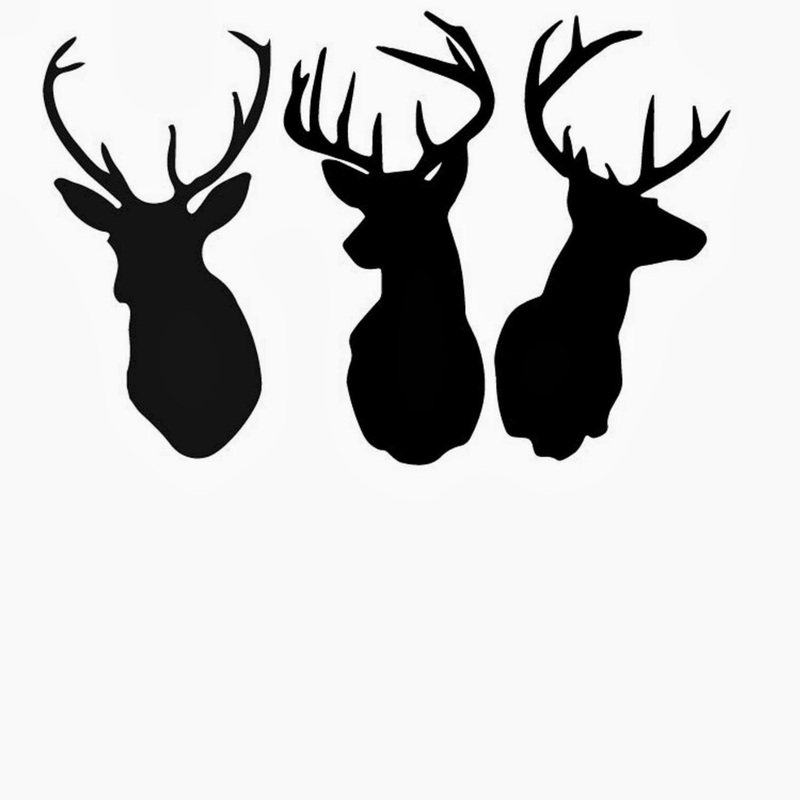 Here are the deer heads: just save them to your computer and print, then cut the heads with a small scissors. Don't forget to click the picture for bigger image before saving. Or you can find them in Google search. Then glue the silhouette to the jar side, make sure the glue is not really sticky because we need it just to hold the image in place. 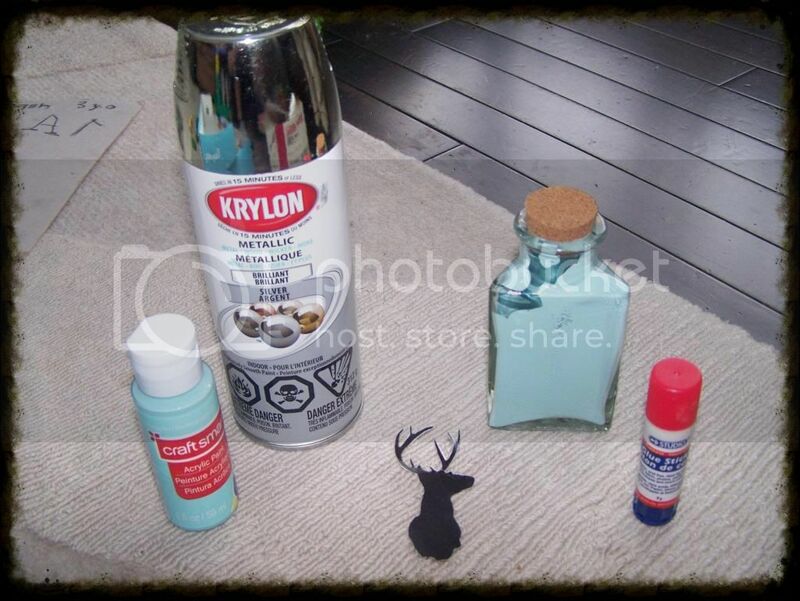 After that spray paint the jar, let it dry, remove the deer head and you are done!